When your business relies on selling your product or service online, there are quite a few e-commerce platforms to choose from. Not all of them will be the right fit for your online business though, that’s why we’ve put down what’s on offer and what’s a good fit for your business. 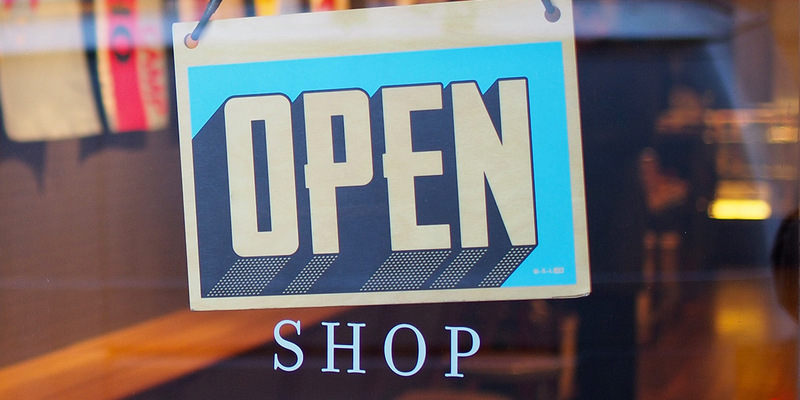 Thanks to the internet, the lack of a physical shop is no longer a barrier to retail victory. Adventurous retailers can take advantage of various online marketplaces to sell their products. By determining the right market for your products, and bypassing those with substantial fees or obligations, you can look to grow your online store strategically, and successfully. Pros: When you sell products online through your own ecommerce website you will full control over the design and layout of your site, and important elements such as navigation, and product categories. You can navigate users as you wish to encourage them to buy more, increasing your online revenue. You’ll have to pay credit card processing fees to accept payments with your chosen payment gateway, but you won’t have to pay transaction or sellers fees like you will on marketplaces like eBay or Amazon, which means your margins are not being hit – that means more profit. 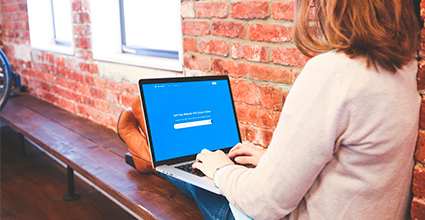 Cons: Setting up a website will likely incur an initial cost to, and/or a monthly fee. Depending on your requirements, this cost can be kept to a minimum but may mean you are not able to utilise all of the features to get the most sales possible. If your a small business or your brand is not yet established with high numbers of social media followers or monthly searches, you will not have access to the same number of buyers which you would otherwise find navigating sites such as eBay and Amazon. Your audience simply will not know about your site. This means you will have to work on increasing your reach through Digital Marketing strategies. eBay’s been running since 1995, and they sure do know what they’re doing. They also boast having over 24 million users, which is a huge market to tap into. 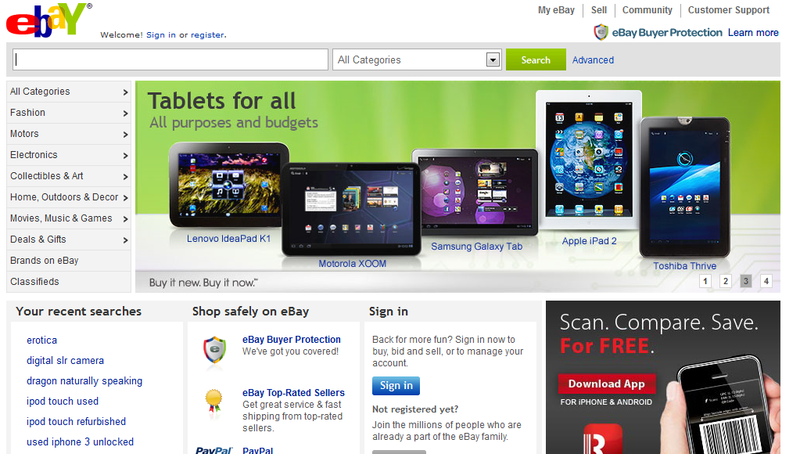 Pros: This is one of the big boys and eBay’s marketplace is massive. You can easily sell to anywhere in the world and the open platform nature of the site means that you can pretty much sell anything too. So, even if you still feel like a local, inexperienced startup, you can start with a global outreach immediately. Cons: eBay is super competitive. It hosts so many different sellers that it can be hard to cut through the busy marketplace and make sales. It also takes 10% of whatever you make which, as you know, can make a big difference to your profits when you’re just starting out. Customers don’t have to pay immediately either, so the bidding aspect of eBay can be frustrating. 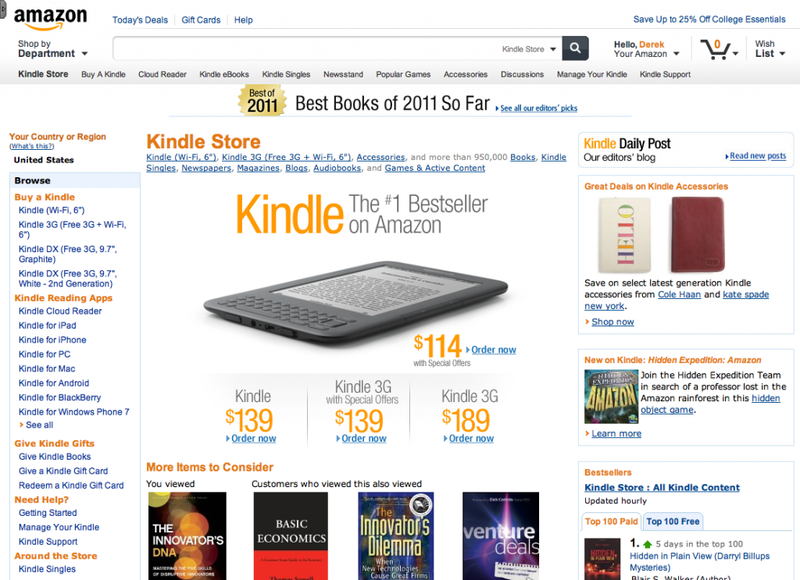 Started in 1994, Amazon has become ubiquitous with anything to do with online shopping. Apparently the ship over 1,600,000 packages a day! Pros: Even though you’re selling through a third-party platform, selling through a massive brand like Amazon gives your product a stamp of approval and trustworthiness that can be difficult to achieve instantly on your own. To the user, the product listings make it look as if all goods are being sold by Amazon. It doesn’t have the auction set-up of eBay so it’s a more traditional retail experience. Cons: Like eBay, Amazon will take a cut of your profits and you’ll have to pay a monthly listing fee if you’re selling in high quantities. Selling on Amazon can become quite technical too, with heavy product-specific requirements required from the retailer. Etsy feels like a newcomer compared to eBay and Amazon, but it’s worth noting they’ve been at it since 2005, which as of writing makes them 13 years old. As of 2014, they had 19.8 million active buyers, which is not to be sniffed at. Pros: Etsy is a great platform for start-ups selling niche products that appeal to customers interested in vintage, quirky or hand-made items. They’ve recently started selling digital services too like web design. 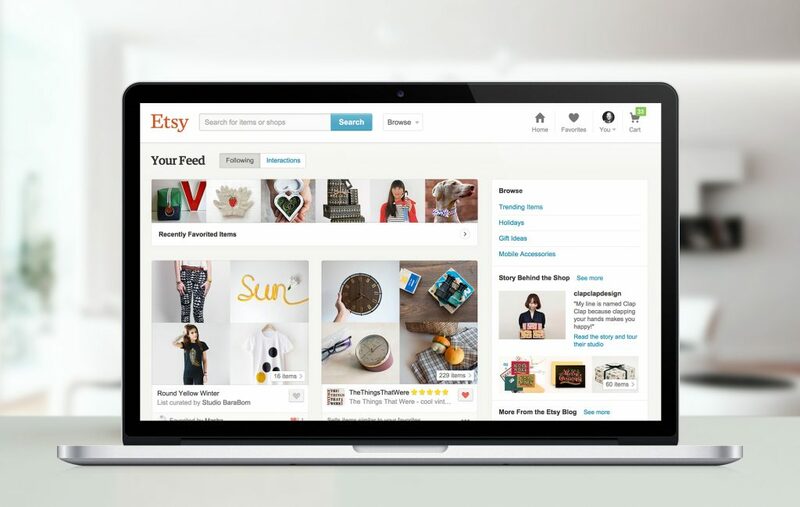 Etsy is a haven for the creative-minded and the platform allows you to personalise your listings more. Cons: Again, you’ll be giving away some of your profits to Etsy in their listing and final sale fees, but if customers are paying through PayPal, you’ll have their fees to take into account too. Relatively new, but worth looking into. As imagined, Facebook has one of the biggest communities in the world. Worldwide, there are over 2.20 billion monthly active Facebook users. A huge potential reach. Pros: This platform is effective for start-ups that want to concentrate on selling in their local community. 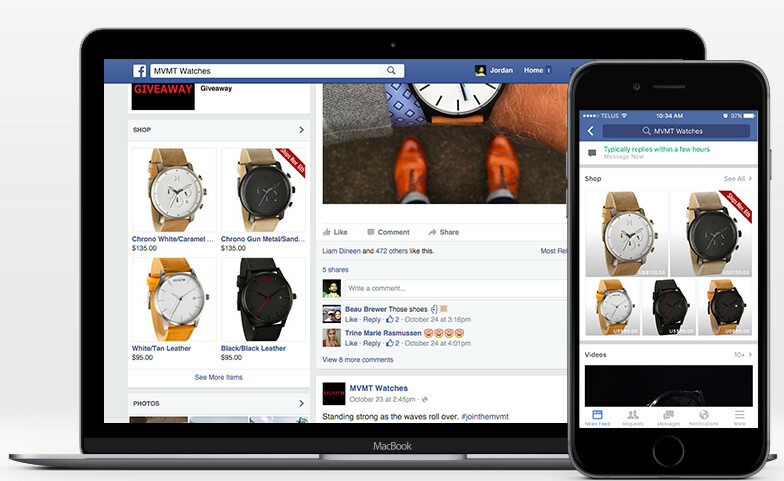 People already buy and sell on Facebook by joining groups and Facebook Marketplace has created functionality to allow this to be done from one place. It doesn’t charge for listings and the default setting is for members of the local community to see products first. Cons: Facebook Marketplace doesn’t offer protection for either buyer or seller and it also leaves most of the work to you. It’s more of a venue for selling, instead of a platform that helps you to sort out the finer details of a sale. This isn’t a shop as such but piggybacks off of your own website. Displaying your products across the largest search engine in the world? Yes, please. 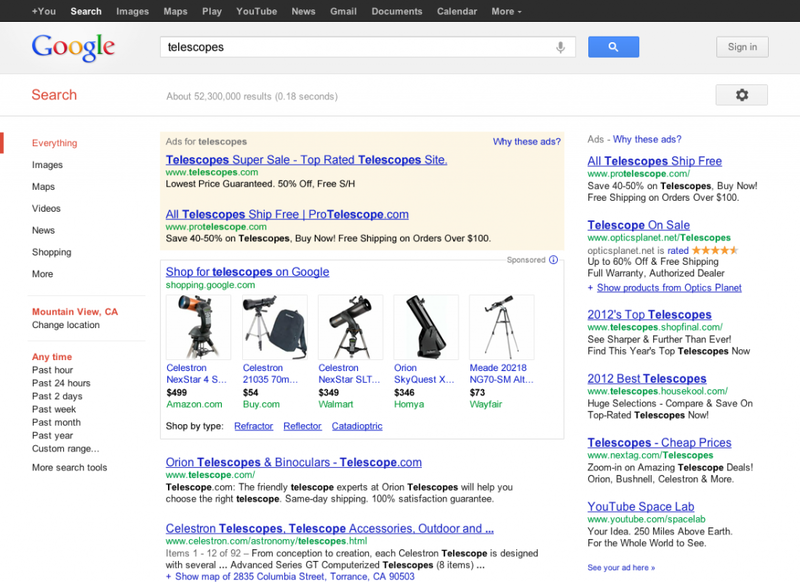 Pros: Google Shopping Ads pop up when users search for products and they can be a great way to promote products. They have good click-through-rates, strong visibility when people search with their mobile, their adverts are visual and attention-grabbing, they’re automatically updated when you make changes and you’ll have access to data to help you analyse how things are going. Cons: You will need your own website for this to work, but it integrates with most of the basic website builders to make things easier. You will pay per click. This means that each time someone clicks on your Google Shopping ad, you pay a small charge (anything from £0.50 and above). This is an attractive price but doesn’t guarantee a sale, of course. 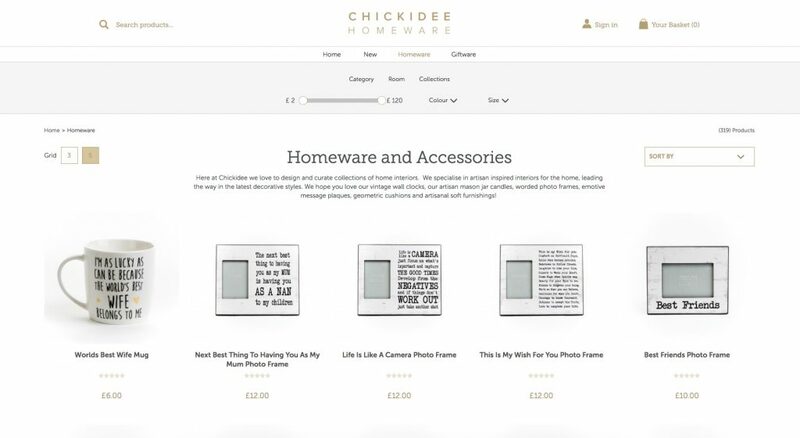 It can be quite labour intensive when you’re initially creating Google Shopping campaigns and you’ll need a bit of knowledge to help maximise your selling potential. It may be that a mixture of a few of these options works out best, especially if your focus is on volume of sales in a short time. Depending on your long-term goals, it’s worth checking out each option in detail. There are of course other platforms worth considering, such as Shopify (a great e-commerce platform), BigCommerce and VTEX to name a few. To learn more about how to get the most out of these platforms and to build a website of your own, get in touch with us today. Get a head start in ecommerce by checking out some of our previous insights below. After weeks, months, maybe even years of research and development, you’ve finally done it: you’ve created an amazing new product. At least to you and your supporters, your product is amazing. But how do you convey that to the general public? And how are you supposed to get that product to sell? Writing product descriptions is time-consuming, laborious, and often dull if you have more than a handful of products. Having excellent descriptions is a must! It saves you time, money, and numerous potential headaches. eCommerce is rapidly changing; retailers are capturing more consumer data and insight, so that customer journeys can be personalised according to the platform or device someone’s using and their online behaviours. 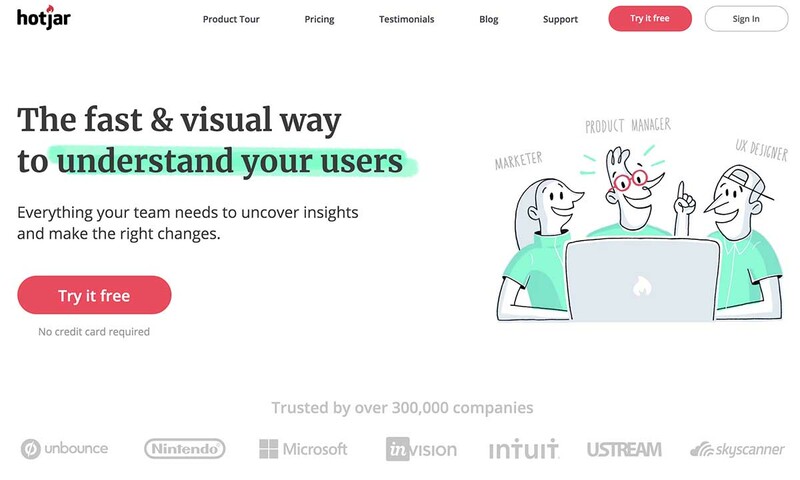 Whereas selling started out as designing a product and bringing it to market, learning more about customers means that the focus has flipped. We now see more and more audiences being built and nurtured – working out what to sell to them is coming afterwards. Ahh, the holy grail of websites. Conversions. If you’re looking to increase your website conversions, you need to make your website easy to use. Sounds stupidly simple right? Well, you’d be amazed at how often the user experience is overlooked and how often it’s not ‘great’. Here are some simple steps to make sure you’re on the right track. Adventurous retailers can take advantage of various online marketplaces to sell their products. By determining the right market for your products, and bypassing those with substantial fees or obligations, you can look to grow your online store strategically, and successfully.